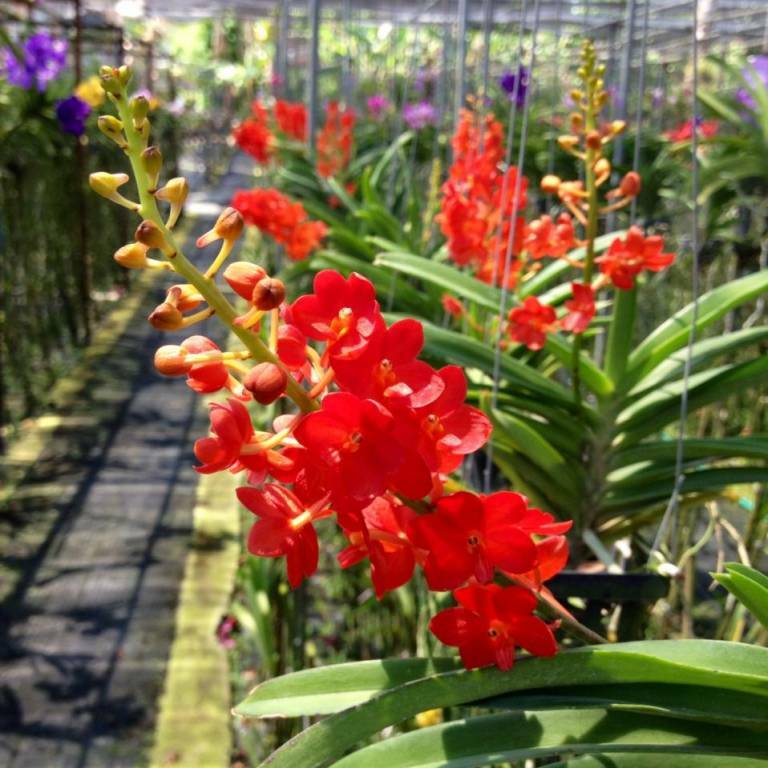 Established in 1975, the Phuket Orchid Farm holds the largest display of orchids in Phuket with more than 1,500 different hybrids and species on exhibit. 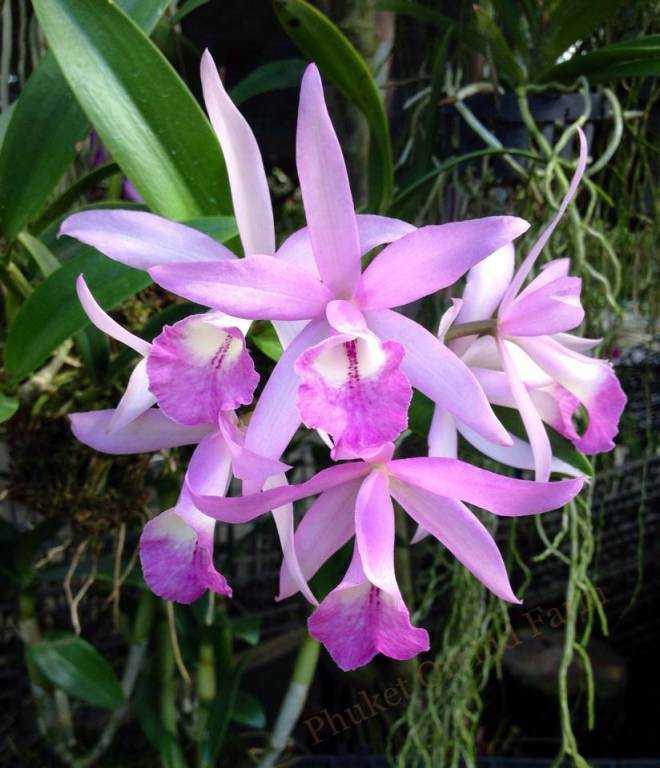 Varieties include Cattelya Alma Kee, New Dendrobium Hybrid, Dendrobium Secundum, Phalaenopsis hybrids amd Rhynchorides Bangkok Sunset. 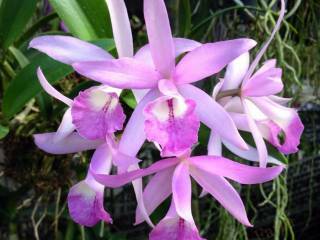 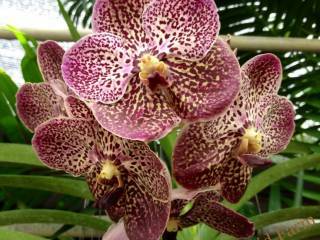 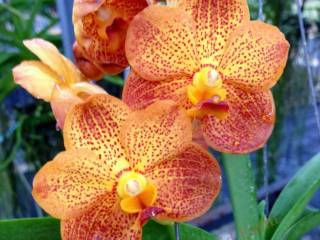 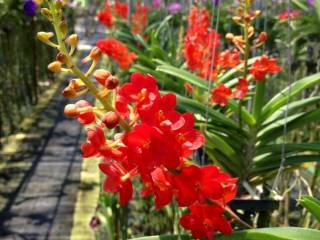 Wander around and view the comprehensive selection of beautiful and colourful orchid blossoms. 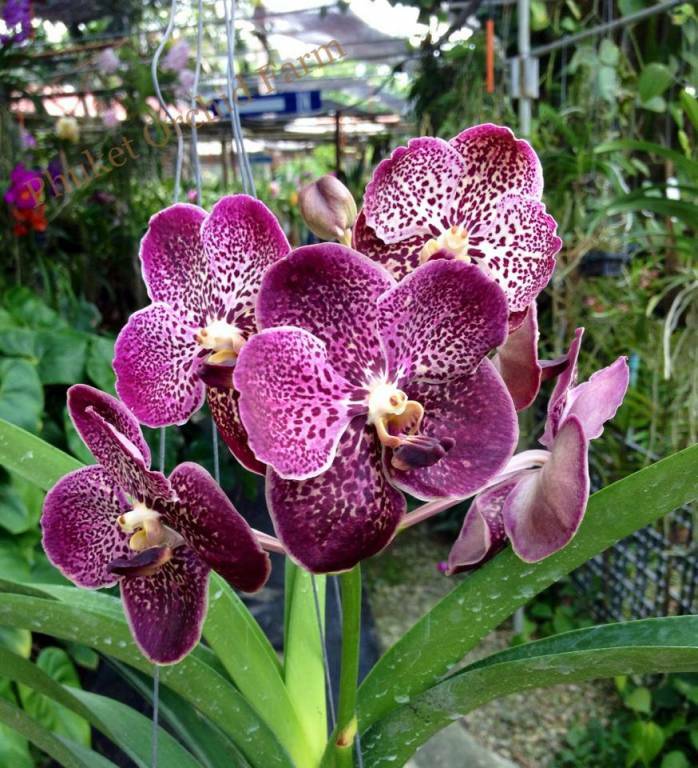 The Orchid Farm also has cut flowers that are packed and ready for international air travel. 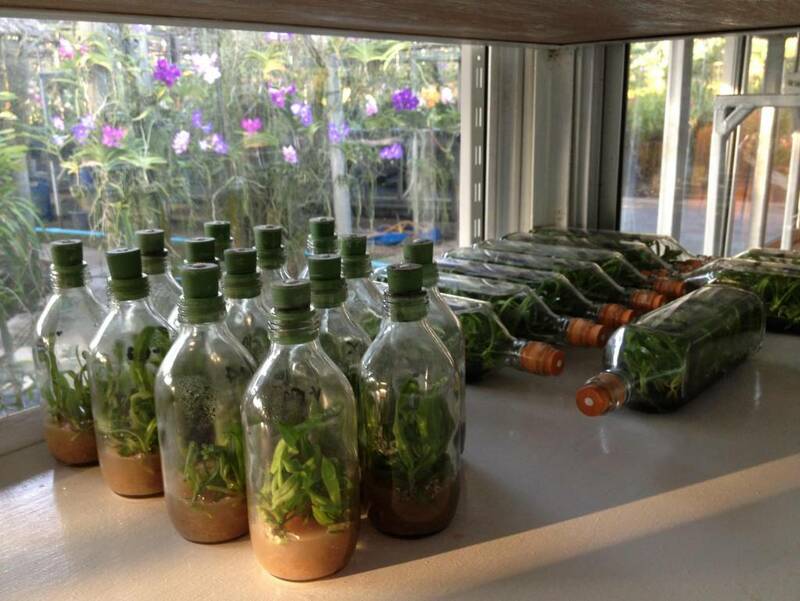 There are flask gardens that contain species and hybrids (small and large flasks) that are available for purchase. 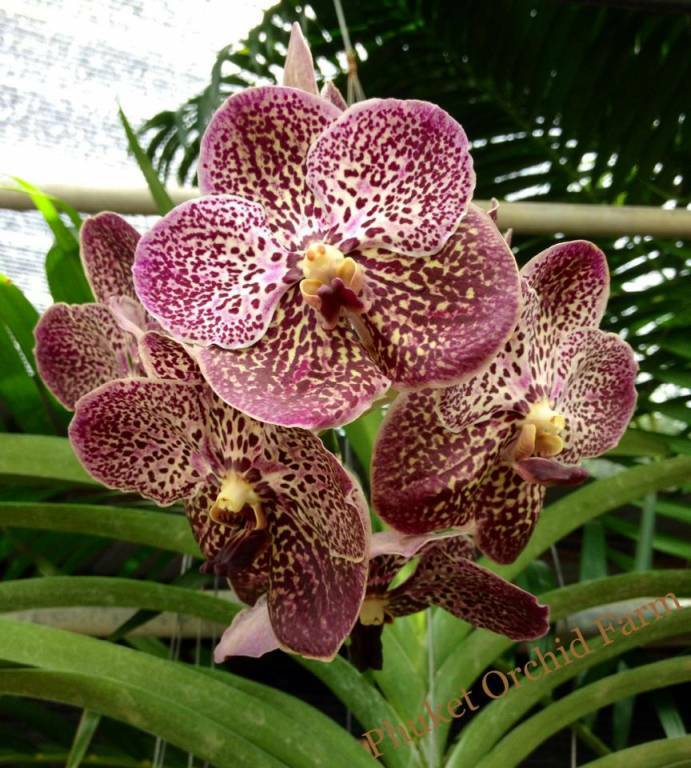 Guests can take a garden tour to learn more about orchids and they will also receive a complimetary orchid bouquet. 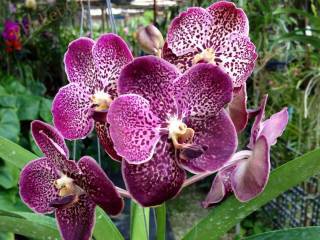 Books on caring for orchids are also available. 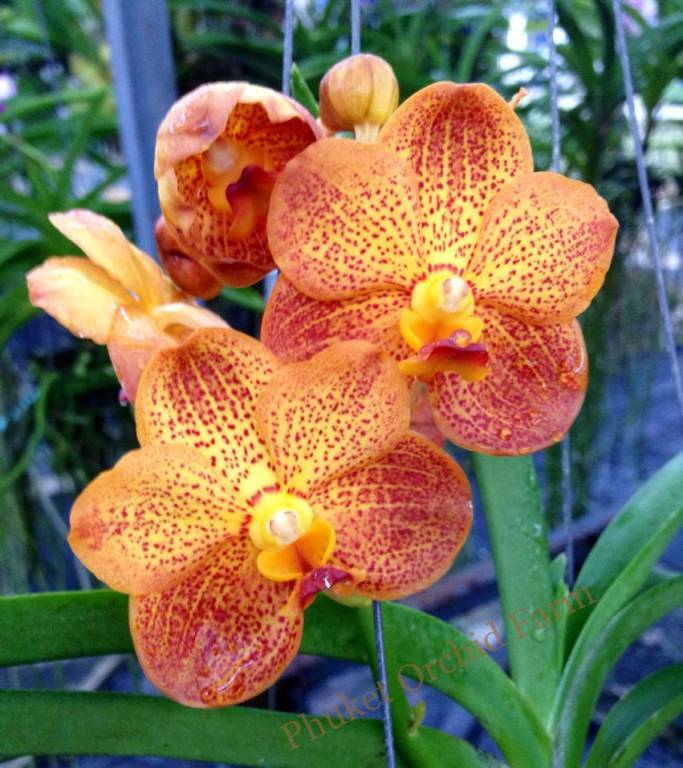 There is orchid jewellery that is handcrafted with real orchids and finished with 24 karat gold plating along with Thai bird cages for sale. 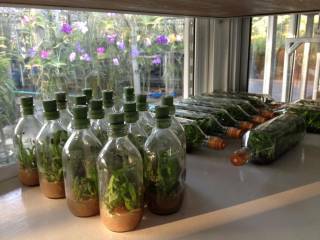 You can also enjoy home made passion fruit and mango ice cream while at the Farm!